The 4th of July is always a fun time to live in Port St. Lucie real estate. There are many great activities going on in the area including Freedomfest and VIP Party. This event is a fun way to celebrate our great country and to spend time with other Port St. Lucie real estate owners and in the surrounding area. This very popular event is free, but those wishing to get a front row seat for fireworks and have a fun indoor experience should consider purchasing tickets for an exclusive VIP party. Come on down to Village Square outside of the Port St. Lucie Civic Center starting at 4 p.m. for the festivities. 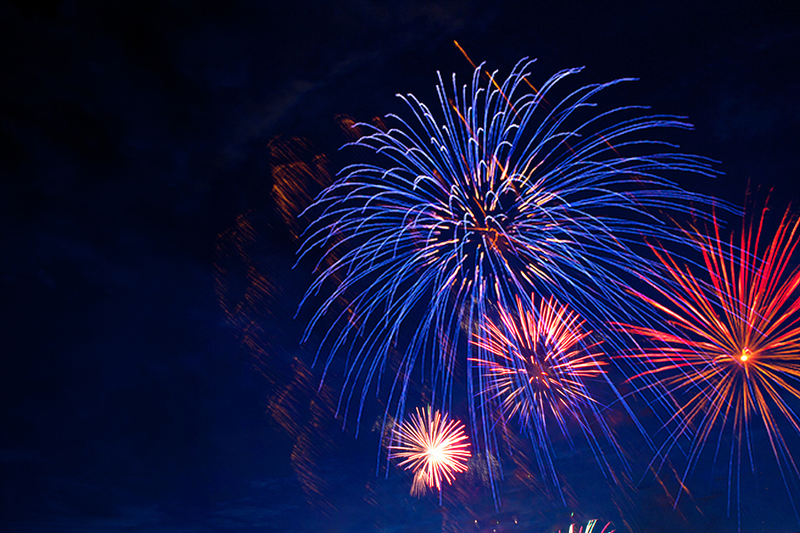 The fireworks are scheduled for 9 p.m., weather permitting. Parking is free, but it wouldn’t hurt to carpool since around 35,000 people are expected to attend. There will be something for everyone in the family, with bounce houses, arts and crafts, youth performances, live music from the Jimmy Buffet tribute band and the Caribbean Chillers, as well as lots of yummy food for purchase. Anyone who would rather spend their 4th of July indoors and out of the heat can buy tickets to Freedomfest VIP, which will be held inside the Emerald Ballroom at the Civic Center starting at 6:30 p.m. There will be plenty of tasty food available buffet style from 7 to 8:30 p.m. Choose from Sweet Baby Ray’s spare ribs, chicken kabobs, crab cake sliders, burgers, hot dogs, a potato bar, a salad station, peach and apple cobbler, ice cream, and much more. Space is limited for the VIP party, so buy your tickets as soon as possible. The cost is $35 for adults, $12 for children ages 4-12, and free for those 3 and under. A special perk of the VIP experience, besides an amazing view of the fireworks, is the chance to hang out at an after party and wait out the traffic. All who call Port St. Lucie home are invited to learn more about this event at the city’s website and purchase tickets for the VIP party online.